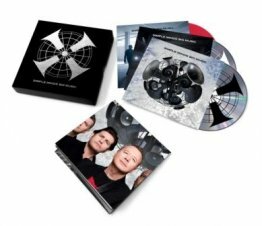 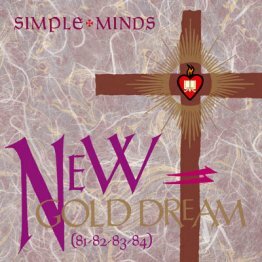 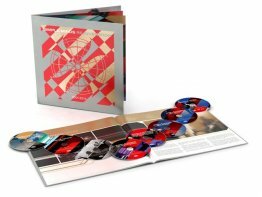 This limited edition set comprises of The Best Of Simple Minds CD's (2) along with 2004's 'Seen The Lights: Live In Verona' in a triple-fold glossy digipak. 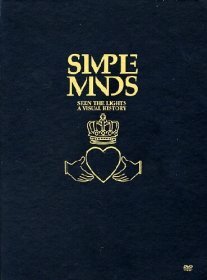 There is a limit of one of these per customer (any orders of more than one will be cancelled and cards refunded). 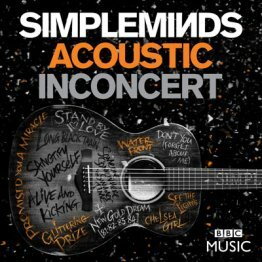 Includes reimagined acoustic versions of Alive And Kicking, Don’t You (Forget About Me), Glittering Prize, Waterfront, Promised You A Miracle, Sanctify Yourself, See The Lights and a stunning finale of Make Me Smile (Come Up And See Me) with special guest Steve Harley. 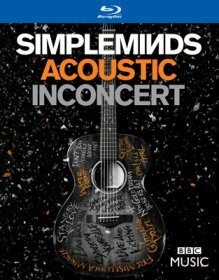 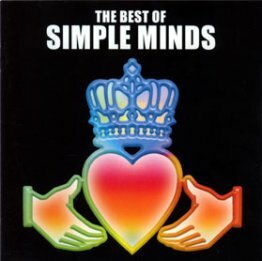 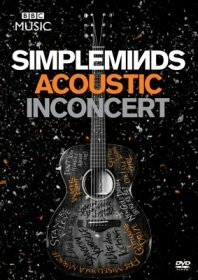 Simple Minds acclaimed Acoustic performance at Hackney Empire, filmed for the BBC’s famous In Concert series and available on worldwide format DVD.